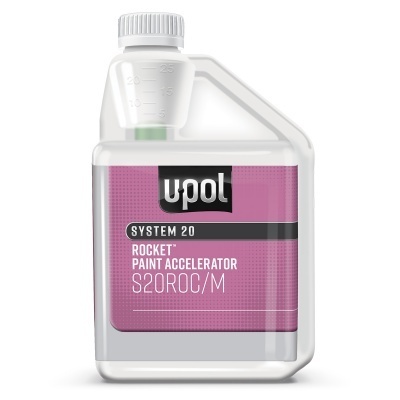 Liquid additive for use with 2K isocyanate hardeners to achieve rapid through-cure. 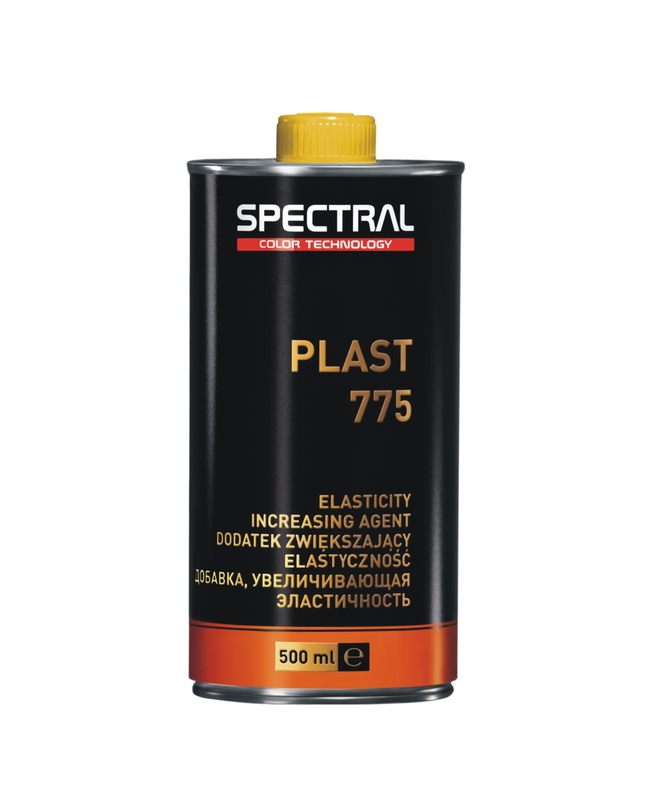 Accelerates through curing of 2K primers, topcoats and clear lacquers significantly reducing stoving times. Offers increased workshop throughput and energy savings.